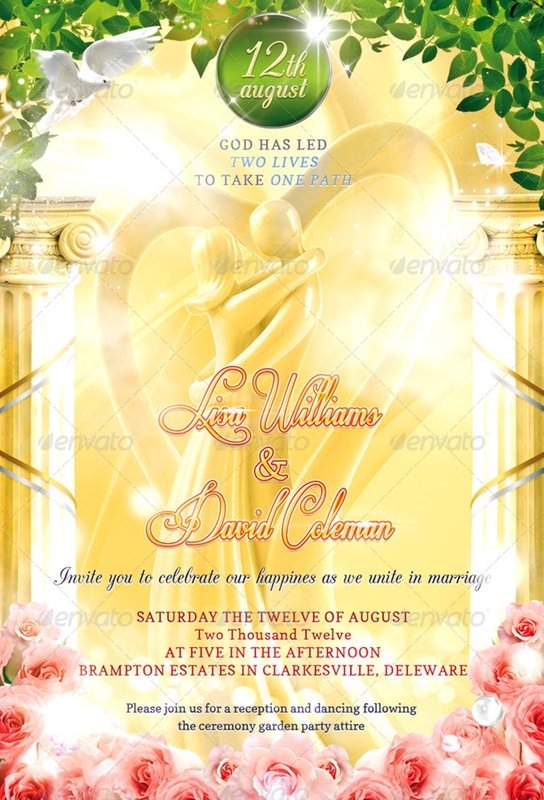 If you want a romantic wedding invitation, you should make sure that the guests can see how the couple love each other. 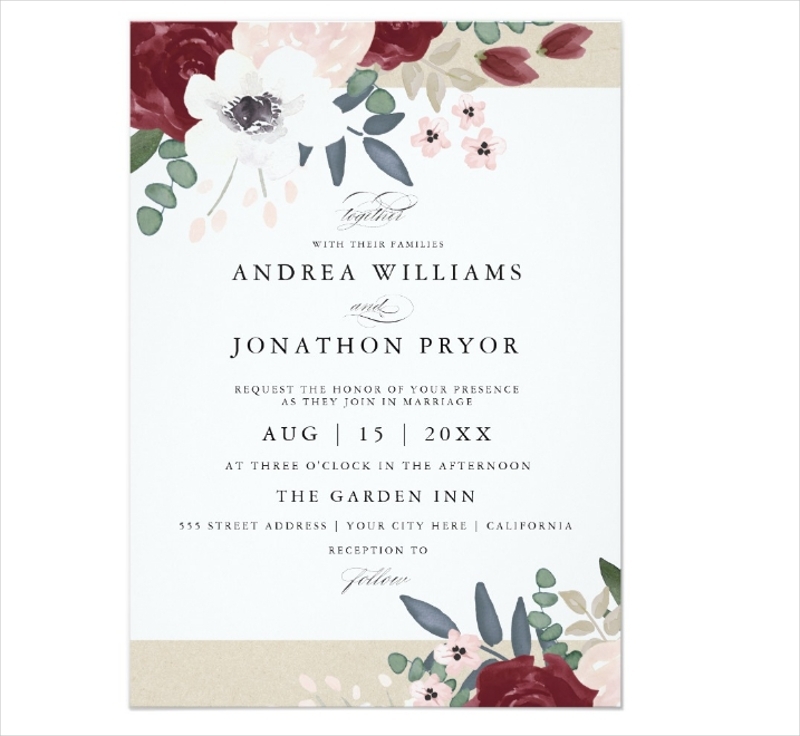 Take time to gather things and ideas together and see how the organization of the entire process can affect the overall design of your romantic wedding invitation. 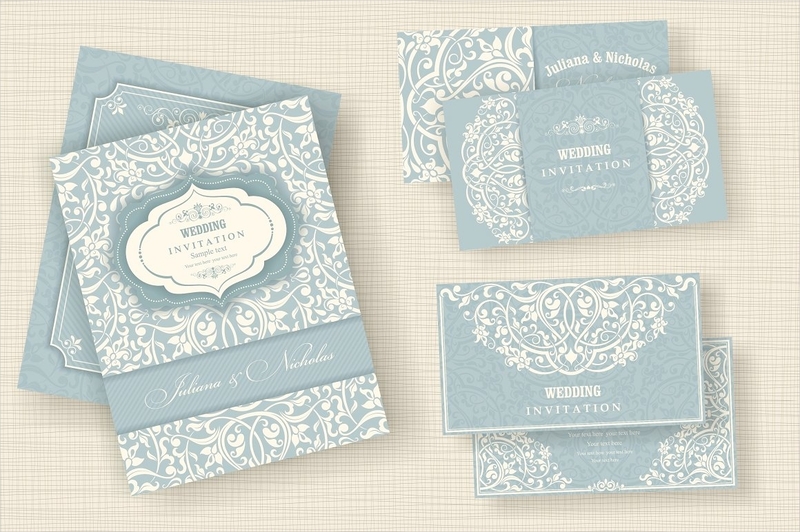 Use our Wedding Invitation samples in this post as your Invitation Design references. 1. Use flowers with red and white tones as these colors are commonly associated with love and purity. This is a great way to represent both your romantic journey and your wedding day. 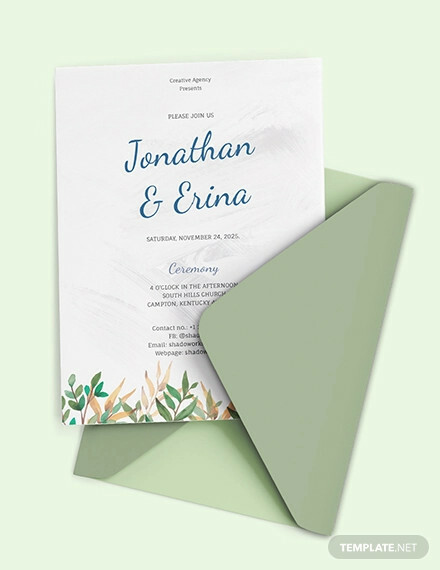 These elements will look really good in Country wedding invitations and other nature-themed wedding invitations. 2. Decide on the theme that you would like to have. 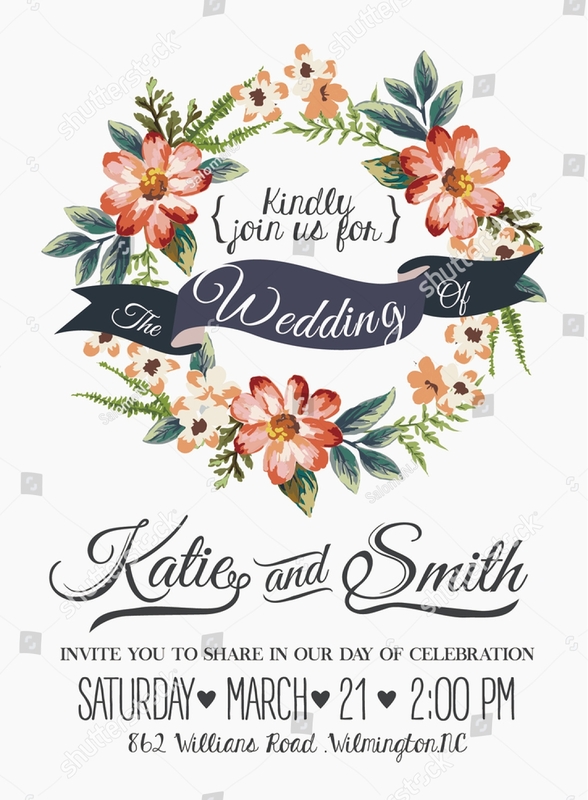 Your theme should be seen not only on your wedding invitation but also on your Wedding Menu and all the other wedding cards that you will use. 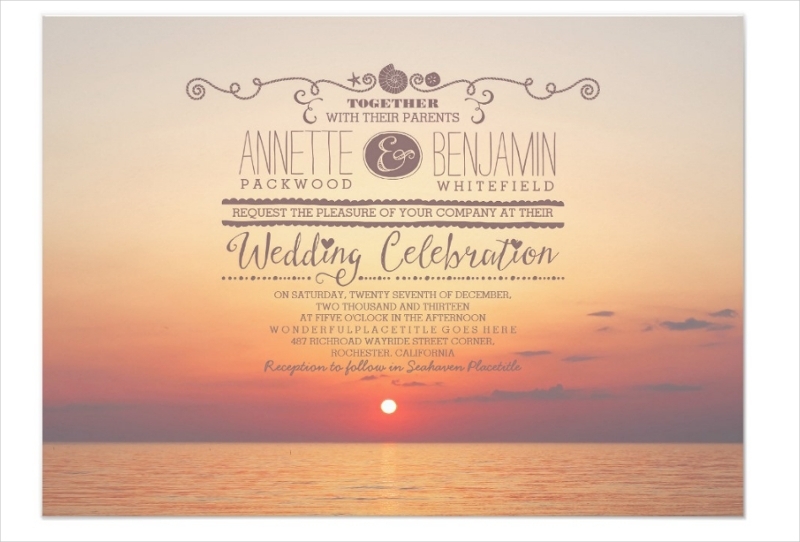 There are several wedding invitation themes that go directly the romantic route. 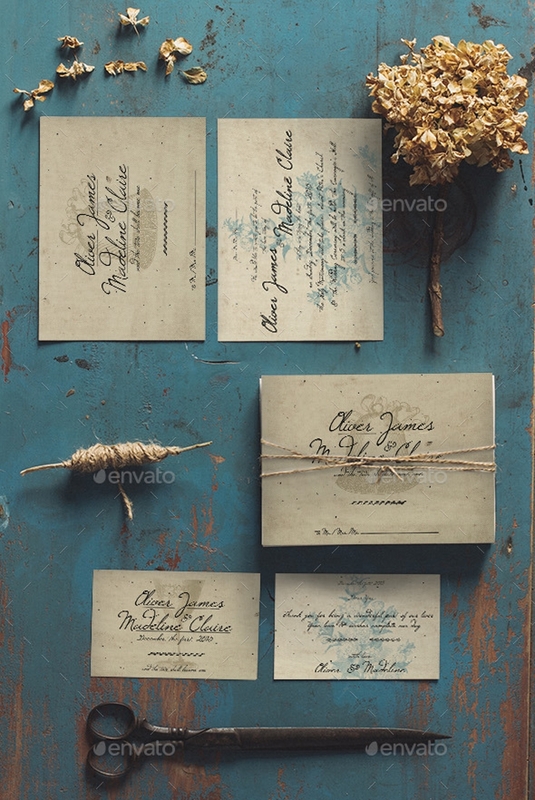 Examples of these are bohemian wedding invitations, vintage wedding invitations and lace wedding invitations. 4. Pastels and plush color motifs also allow the romantic aesthetic to be seen even more. Incorporate these colors in areas, spaces, and design items so you can come up with a romantic looking wedding invitation. 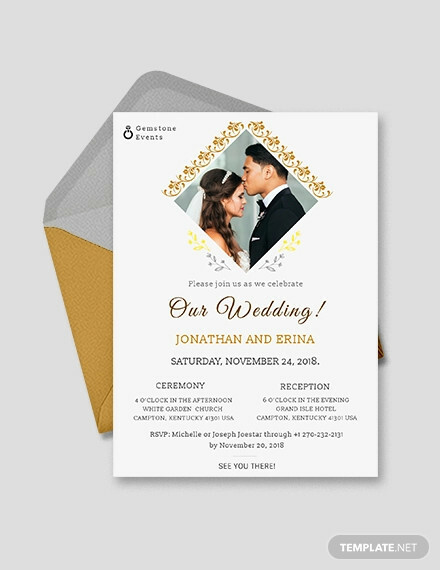 Art deco wedding invitation designs can also make use of these color motifs as the combination and contrast of soft colors and defined lines and shapes is an interesting overall aesthetic. 3. 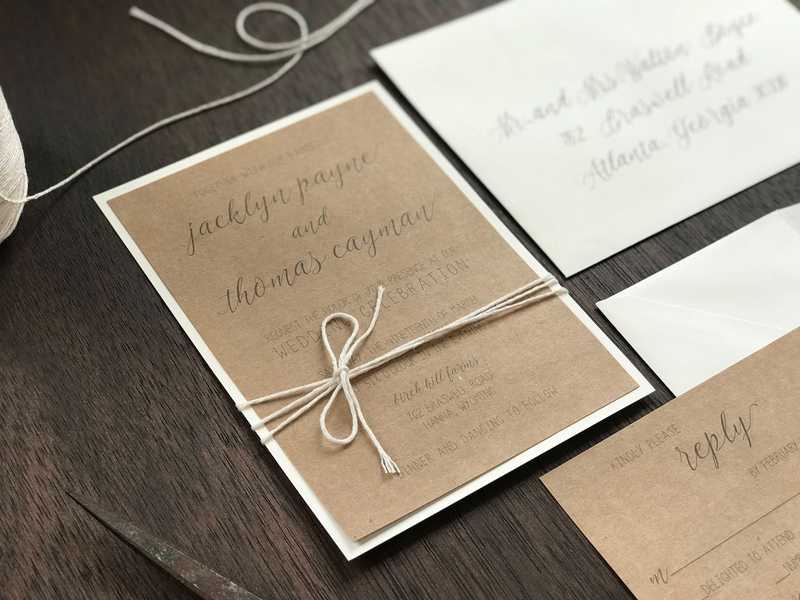 A Burlap wedding invitation can best be used if you want to have a modern wedding invitation with design twists inspired by traditional wedding designs. Make it romantic by using cut-outs of designs with soft edges of flowing symmetries. 4. 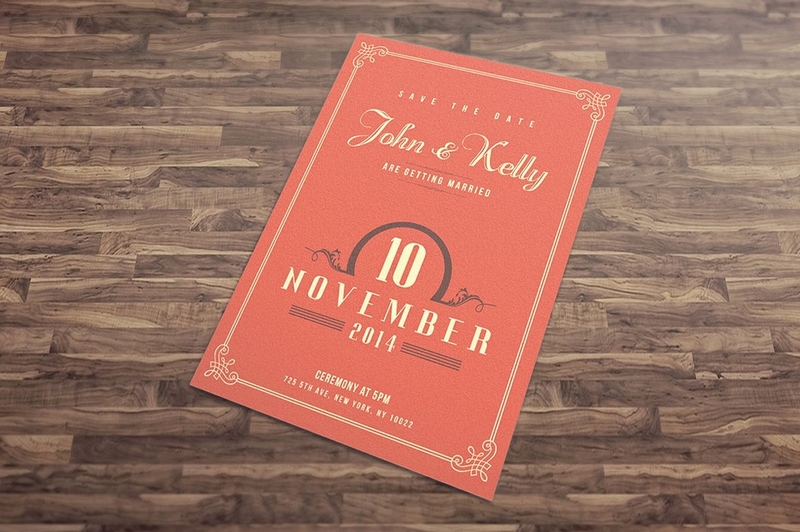 A Fairytale wedding invitation is one of the most romantic wedding invitations out there. Who would not want to have a fairytale-like love story? Use this wedding invitation if you have a fairytale-themed wedding celebration or if you want to add whimsy in your wedding invitation design. 2. Be creative and resort to the usage of Diy Wedding invitations. 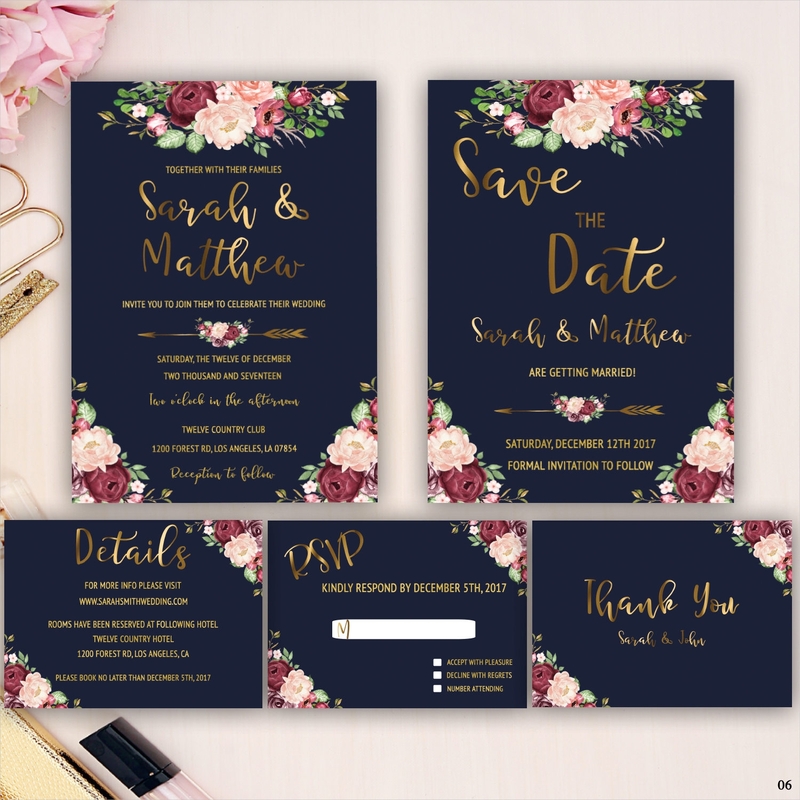 There is nothing more romantic than a custom wedding invitation that is specifically made to showcase the wedding of a couple. 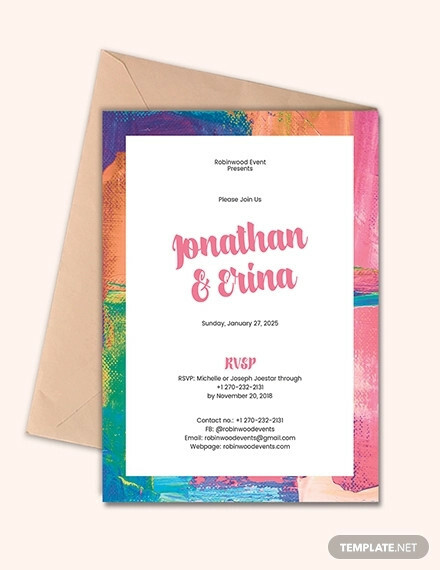 Unique concepts can easily bring out the aesthetic and visual design of the wedding day in a single material like a romantic wedding invitation. 3. Have a theme, and stand by it. 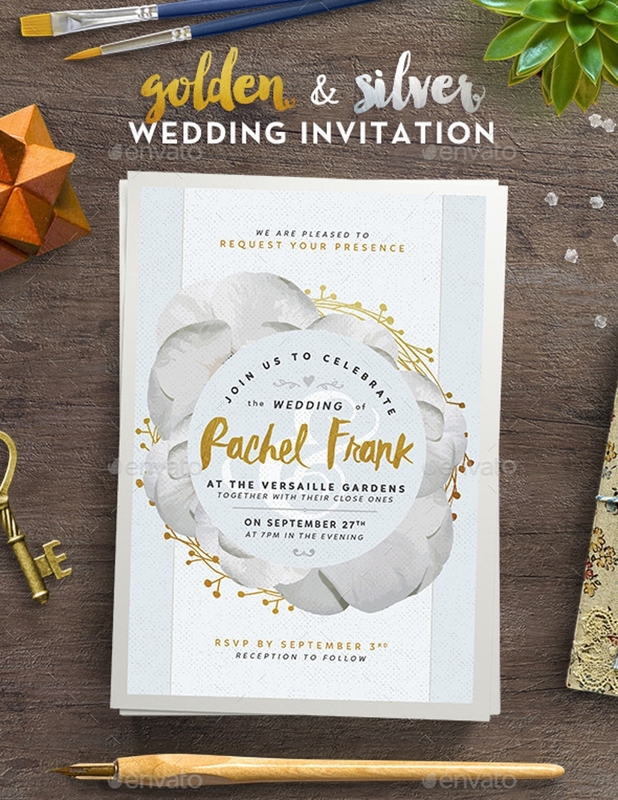 Whether you will create Vintage wedding invitations, Winter wedding invitations, Forest wedding invitations or other themed-wedding invitations; do not forget that it is very important for your theme to be the center of your design processes. 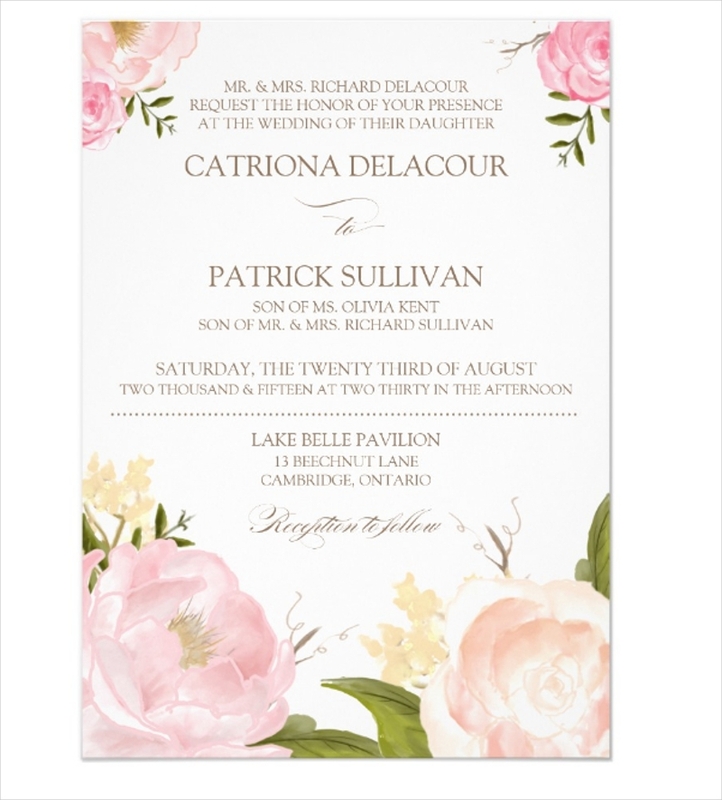 Do not confuse your guests by having an irrelevantly designed wedding invitation. Do not rush things when you already want to have a romantic wedding invitation. 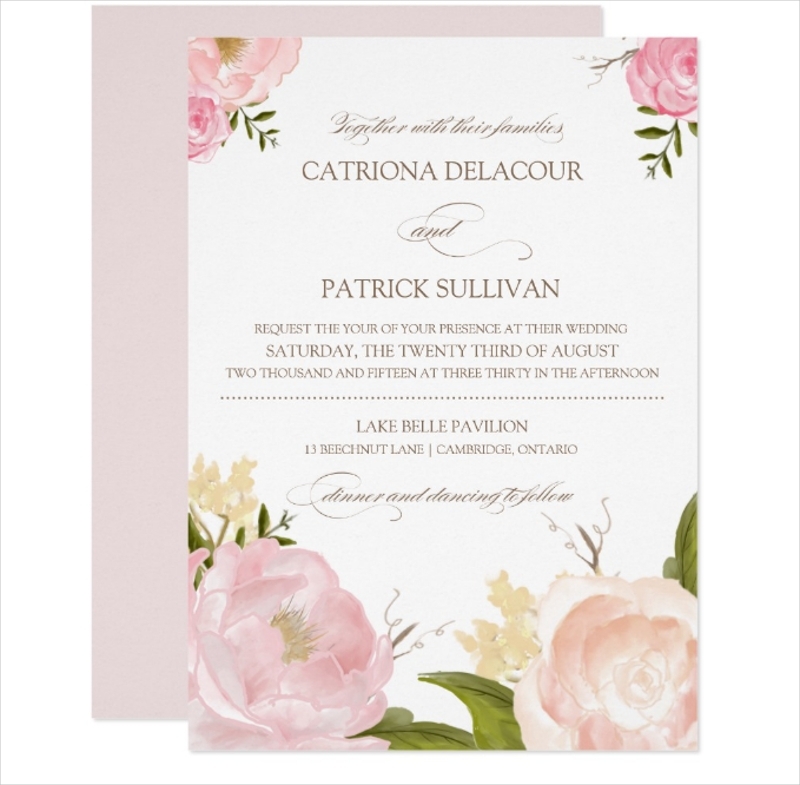 Start by browsing through downloadable samples of romantic wedding invitations so you can have references when it comes to the designs that can really look romantic when placed in a wedding invitation. 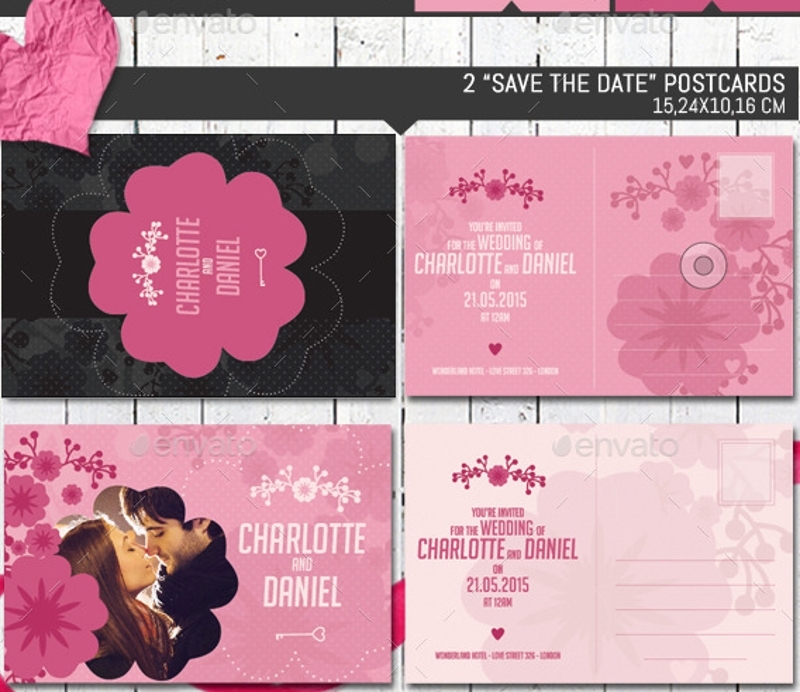 Then, try using templates of Blank Wedding invitations and develop your design based on your likeness. 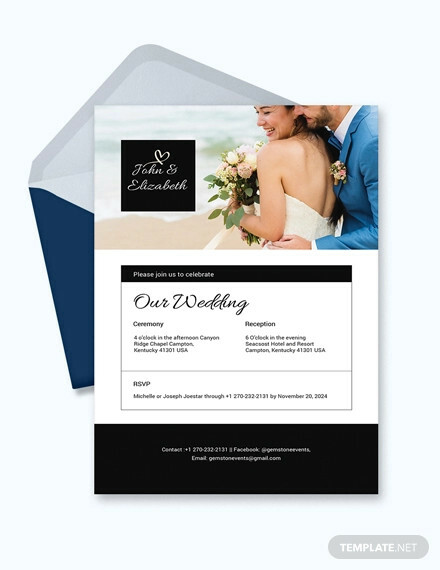 Draft a wedding invitation sample so you can already have an idea on how you would like your wedding invitation to look like. 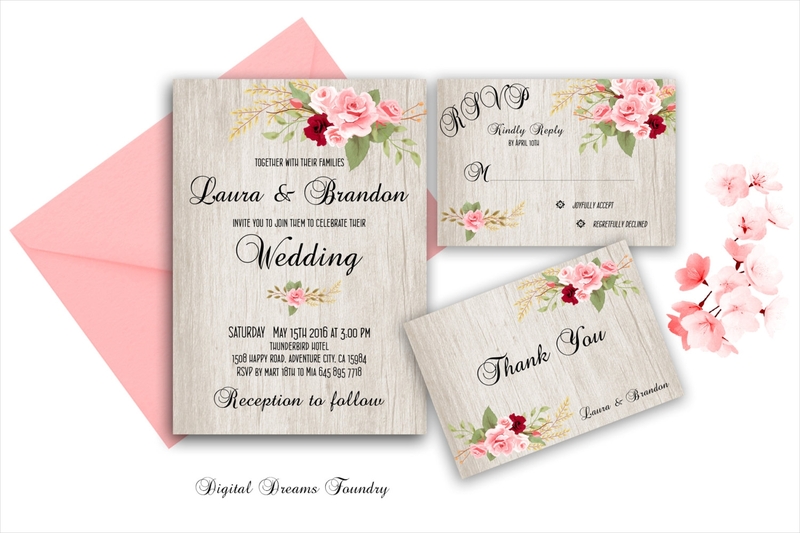 May it be Resort Wedding invitations or any kinds of romantic wedding invitations that you want to have as an output, you can make these wedding cards look great if you will carefully curate all the materials, items, and designs that you will include in your final layout. 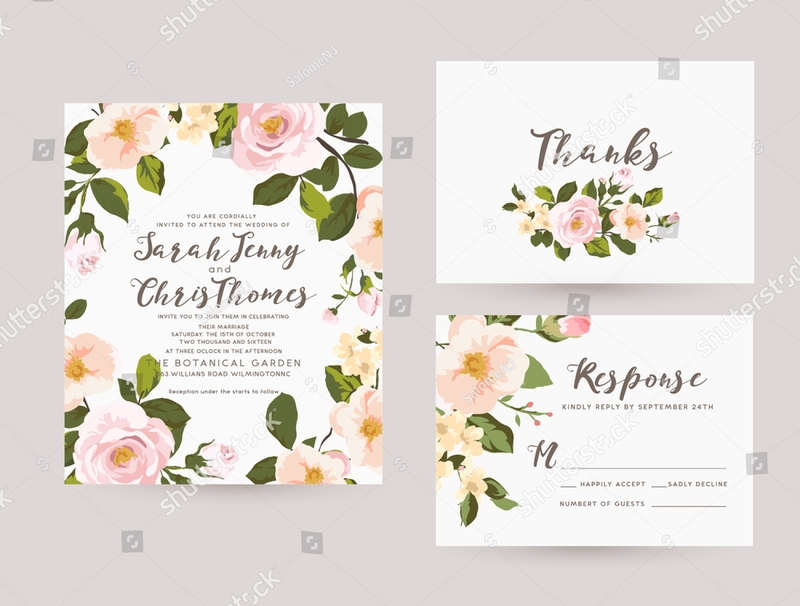 Have an efficient time when making a romantic wedding invitation and make it one of the ways on how you can have a great start for implementing your wedding activities.